Berwick Lodge is set in 18 acres of secluded, stunning grounds on the outskirts of Bristol, with views over to Wales, yet surprisingly close to the M5/M4 motorway links for easy access. Berwick Lodge is everything you’d expect from a lodge – an intimate venue with open fires and cosy lounges – but with a luxurious yet relaxed feel that’s impossible to put into words! The style would be described as elegant with an East meets West twist. Chandeliers hang from the ceilings, natural light streams through the windows and unique furniture enhances the character of the Victorian building. 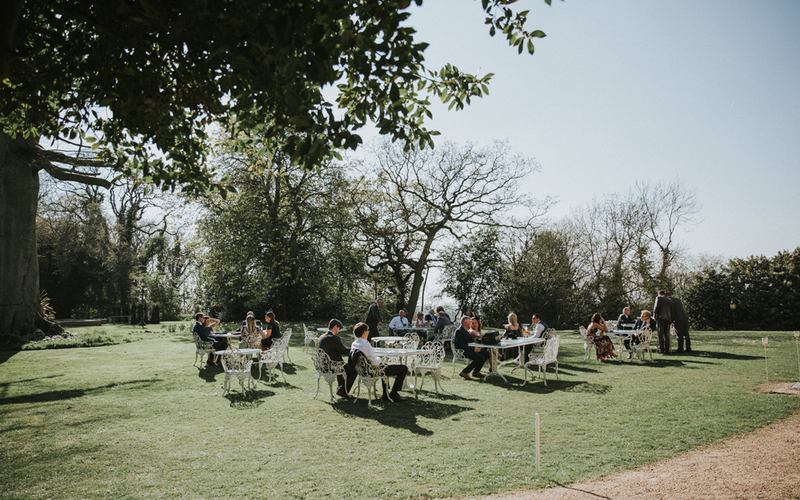 The 18 acres of grounds feature many areas of interest, including an impressive stone fountain, marble gazebo, Victorian summer house, tree swing, children’s play house and an orchard. 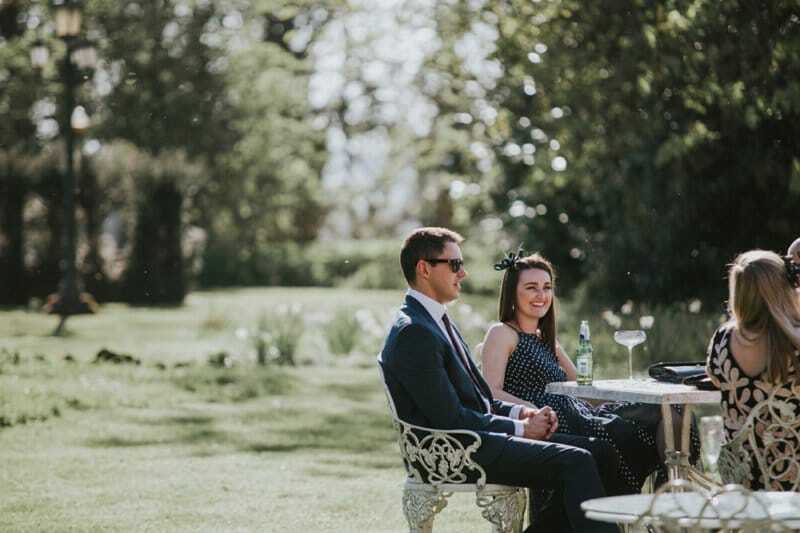 Civil ceremonies take place in the Mews – converted from the original stable block – a beautiful ceremony room with lots of natural light, chandeliers and views of countryside beyond. Their 14 exquisite boutique bedrooms are all individually designed and named. They have been installed with all the little finishing touches and luxuries that provide both relaxation and comfort to you and your guests. Their staff are the most welcoming and friendly team you’ll ever meet! They will ensure your wedding is personal to you, right from the very start. 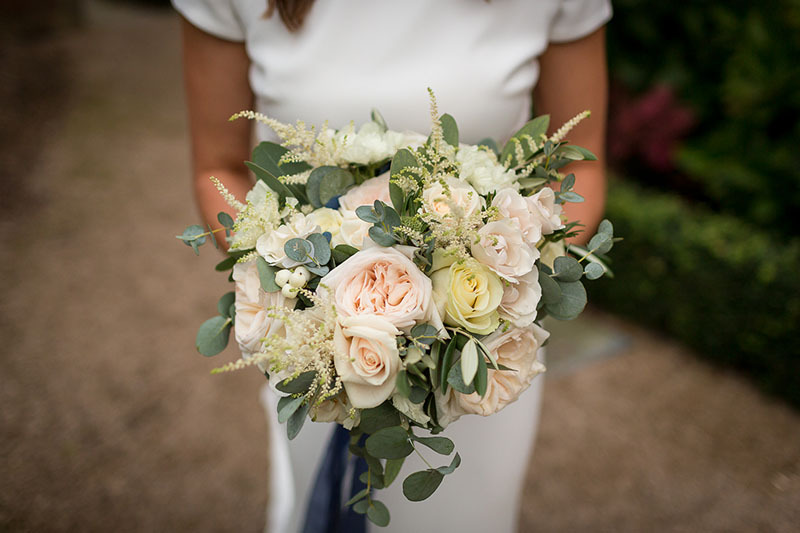 Their wedding co-ordinator Simone, with help from the owner Sarah, who takes a personal interest in all of their weddings, is available to help as much or as little as you need in the planning process. Nothing is too much trouble. To view Berwick Lodge’s special offers please visit their website. 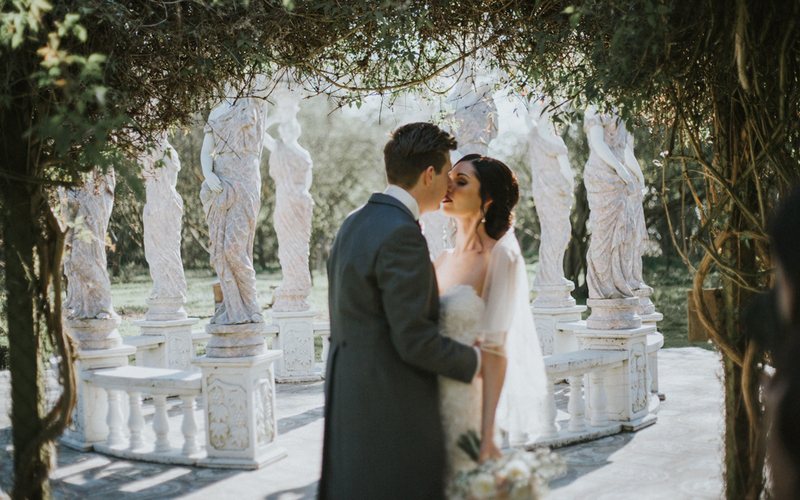 If you’re looking to hold your wedding in the next 6 – 9 months (or less!) take a look at their late availability Friday & Saturday dates for 2019. We had the most special of days! We send you our sincerest gratitude in helping the day to run smoothly and giving us excellent support leading up to the day. You have been absolutely fantastic, we can’t thank you enough! We’d also like you to pass on our thanks to all the staff who made the day run so perfectly. We have had comments from a number of our guests about how fantastic the team at Berwick were. Many guests have said it was the best wedding they’d been to! Thank you for your great work! We really appreciated working with you. You made sure the day ran perfectly and that we could enjoy it without worrying. We wanted to thank you and everyone else at Berwick Lodge for giving us the most amazing wedding ever from the rooms, location to staff and the food, everything exceeded our expectations. 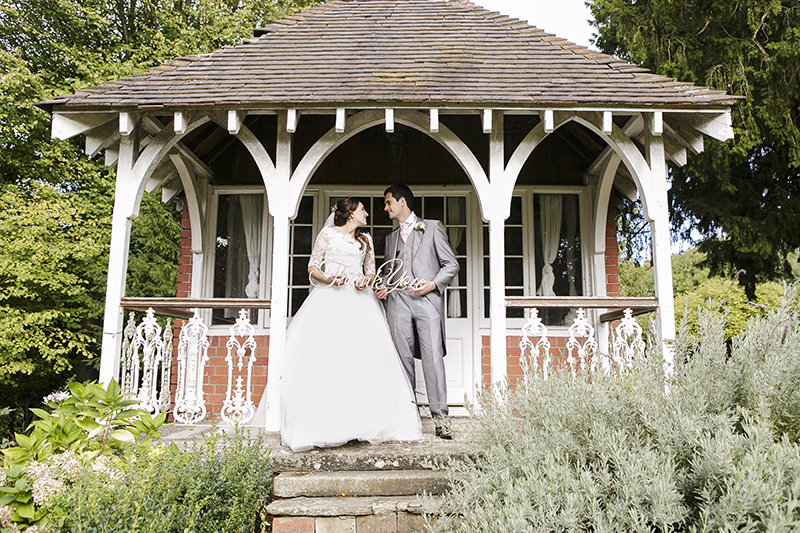 Berwick Lodge truly is one of the most wonderful places we have stayed, and an incredible place to get married. 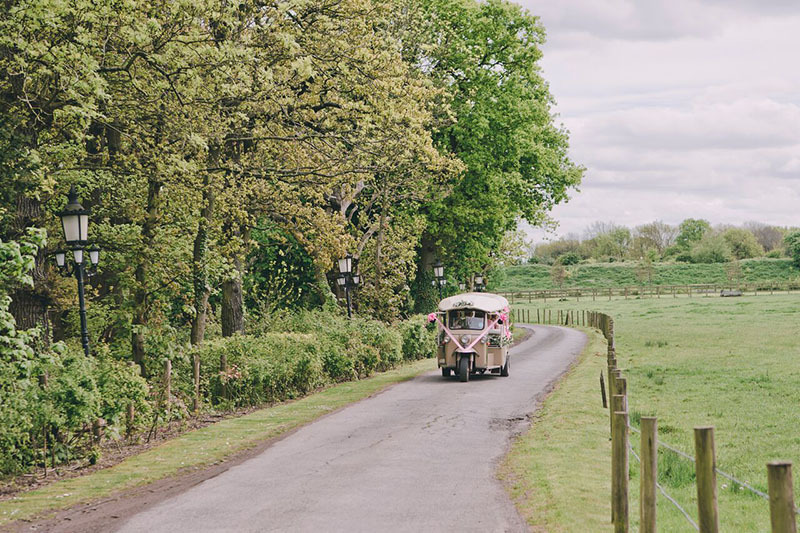 From the first moment we visited Berwick Lodge, the hotel and its staff stood out from all the other wedding venues we had met with. Not only did we feel more welcome than any of the other places we were considering - we were instantly looked after like family - but were also taken away by the beauty both inside and outside the hotel. The decision to get married at Berwick Lodge came very shortly after. On our wedding day we both remember family and friends asking us if we were nervous or stressed about the day. We replied that we were not: Berwick Lodge ensured that the day was executed to perfection and made sure that all our small details came to life. Thank you to Sarah and the staff at Berwick Lodge for making our wedding dream come true! We could not recommend a more magical venue (inclusive of staff, food, drink and atmosphere) more highly than Berwick Lodge. 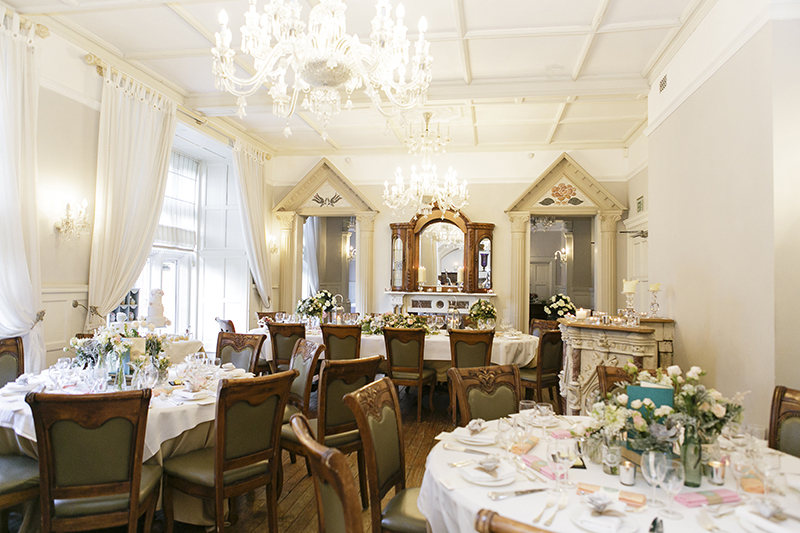 My daughter booked Berwick Lodge for her wedding and it lived up to all its expectations. The food was amazing the staff were fabulous and made her day very special. We were all sitting in the garden enjoying prosecco in the afternoon with he children swinging and the attentive waiters filling our glasses when a guest remarked I feel like I'm in a film set of 'Downton Abbey'. We then slept in rooms that are so unique you have to see them to believe how beautiful they are. So thank you all the staff at Berwick lodge for making the day very special.